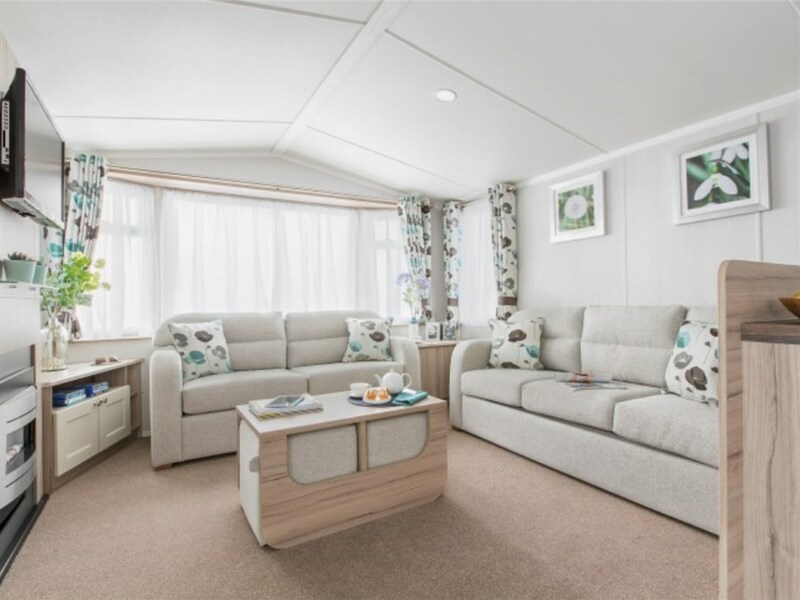 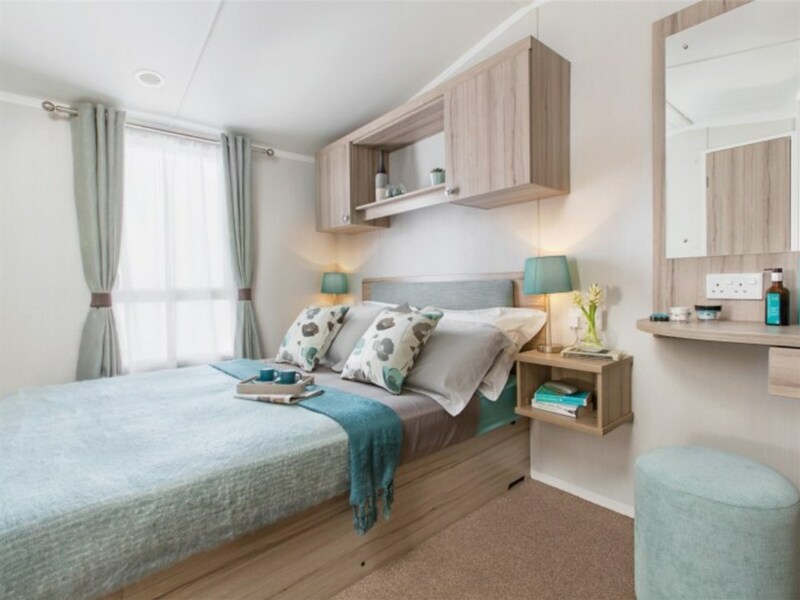 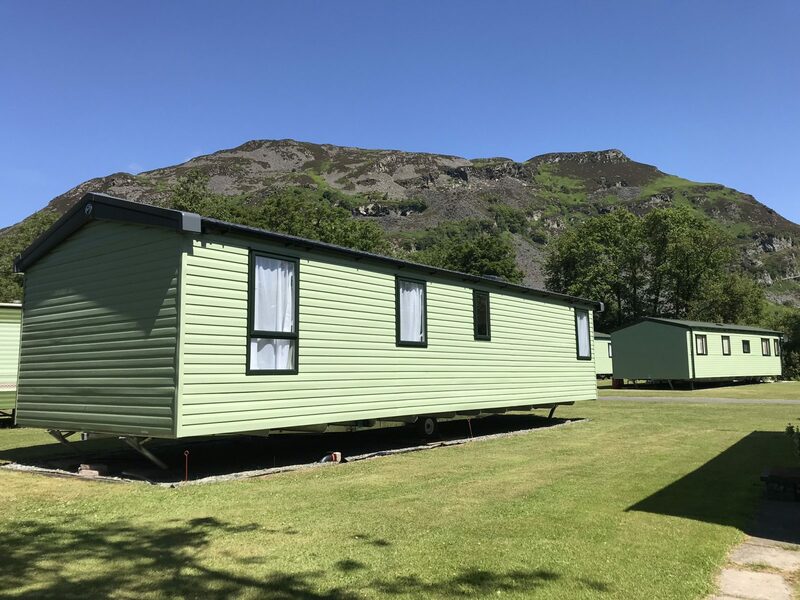 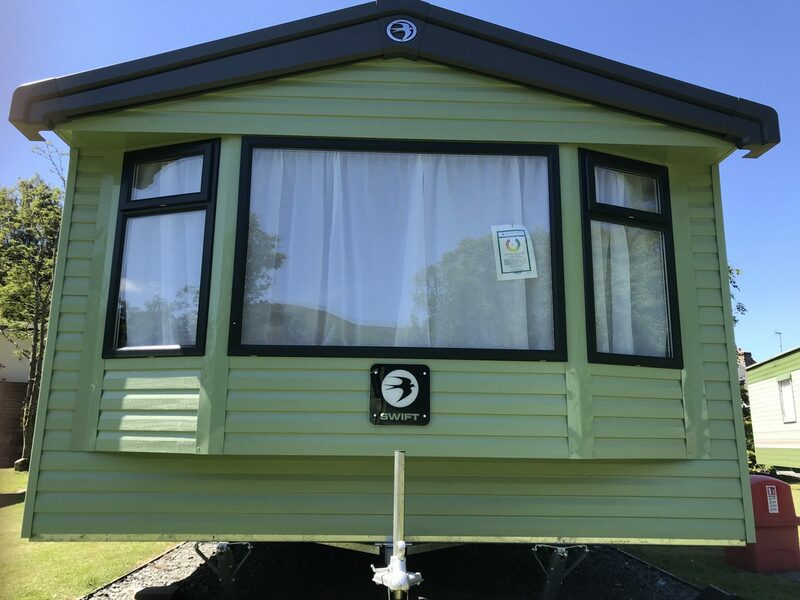 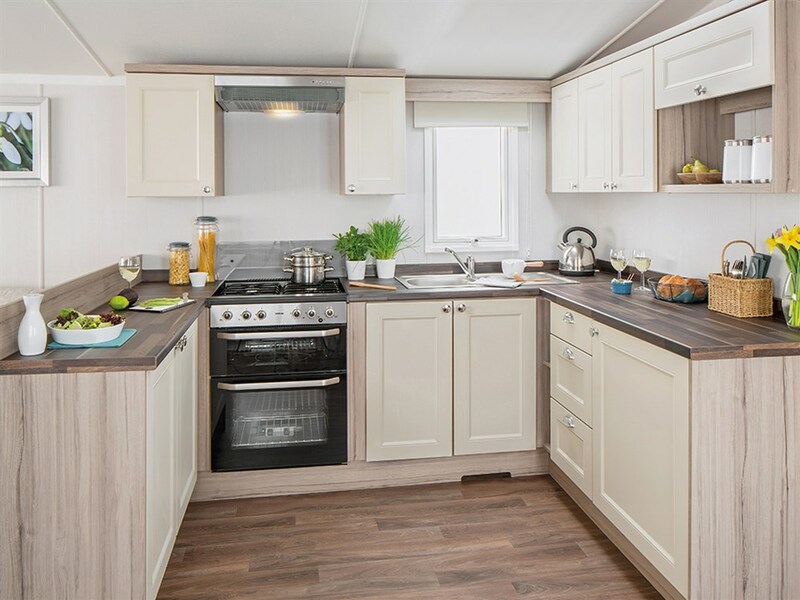 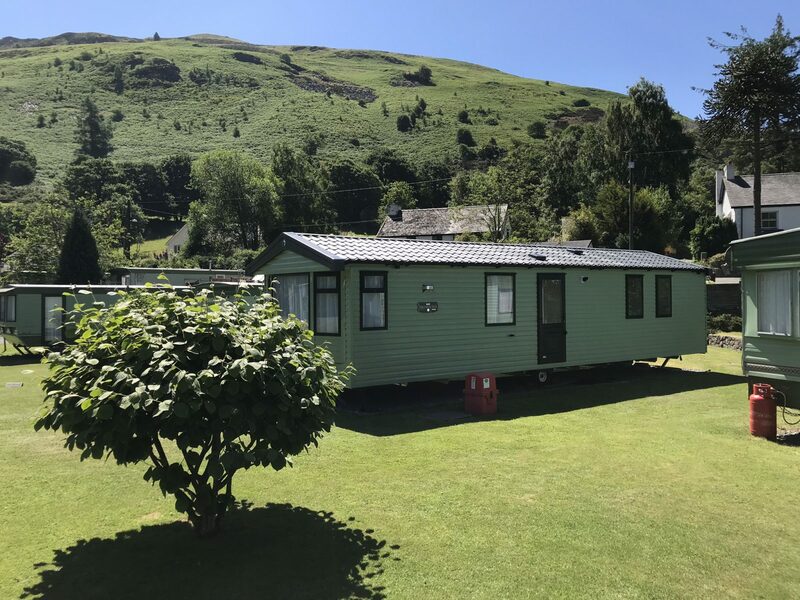 Popular as ever the Swift Snowdonia is built exclusively for Roy Kellet Caravans and Lloyds Caravans, with an elegantly designed layout and luxurious features. 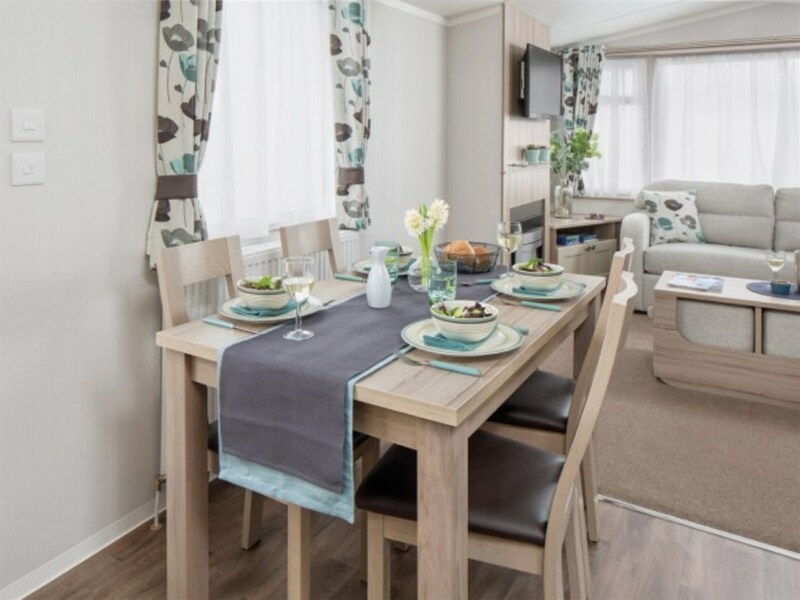 A top pick, whether you’re after your first holiday home or are looking to upgrade! 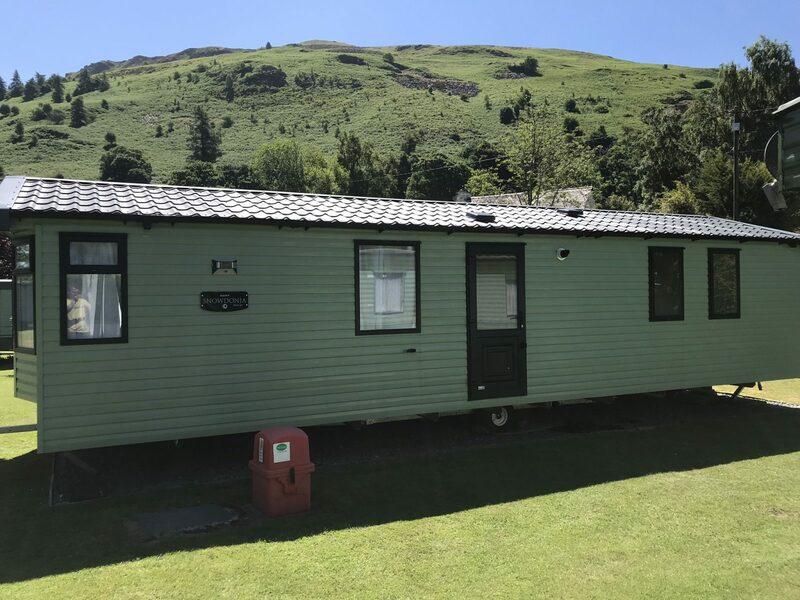 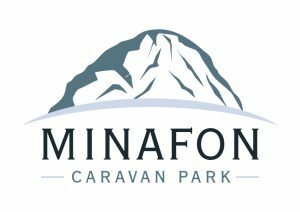 Minafon Caravan Park is a very quiet and peaceful caravan park set in the stunning surroundings of the Tanat Valley. 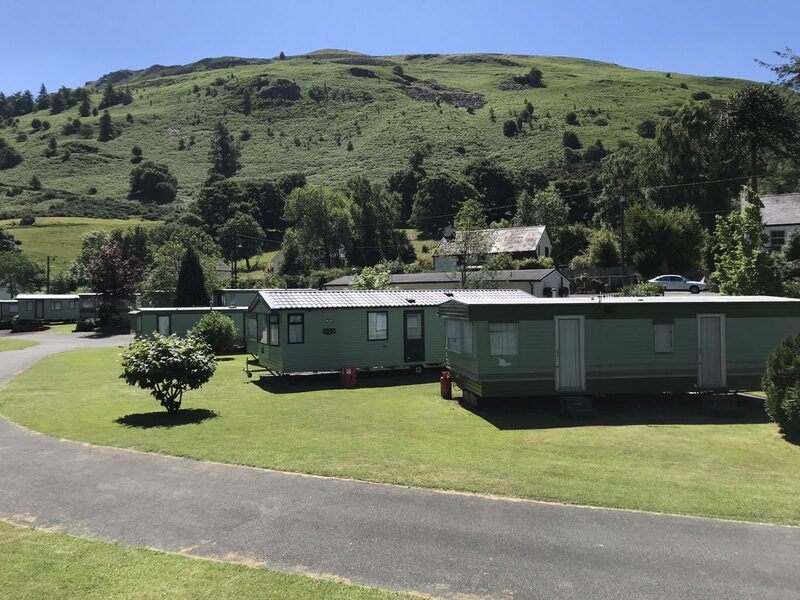 There are mountain views from all areas and you can enjoy the relaxing sound of River Tanat as it runs right through the park. 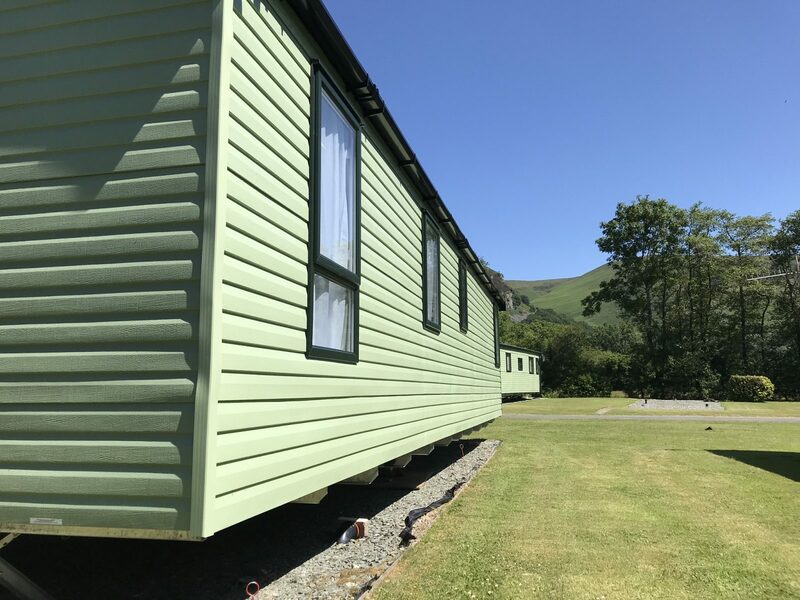 Comprised entirely of privately owned caravans with no touring area you can be certain the tranquility is unlikely to be disturbed. 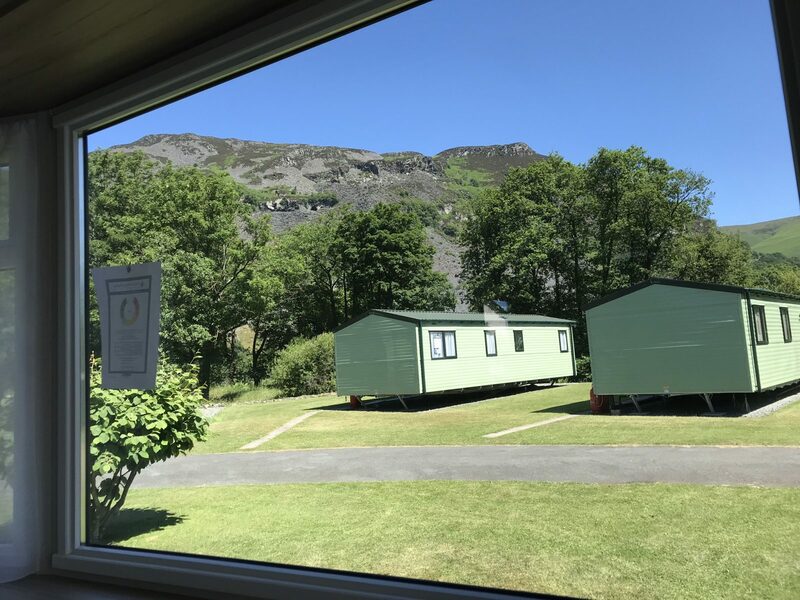 We’re based in an area with limited access to the internet or mobile phone coverage so you will truly feel like you’re escaping from it all. 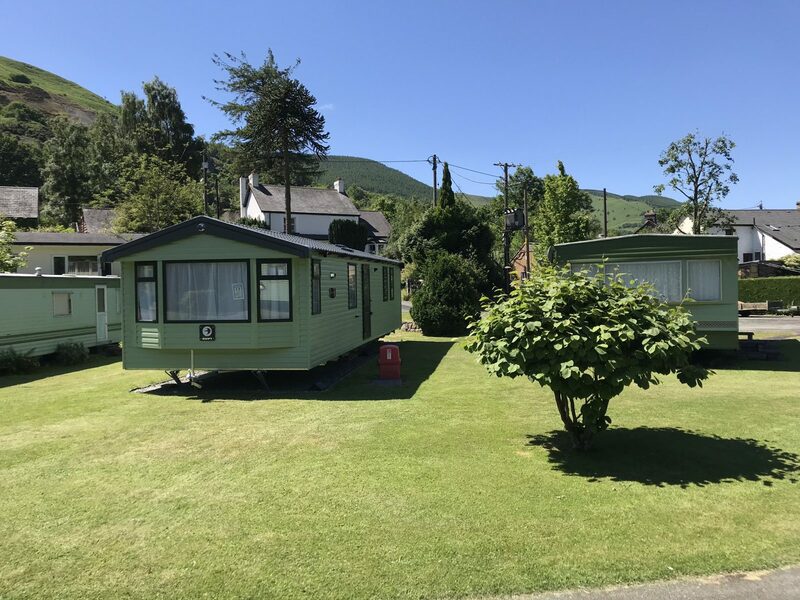 Sited in a very spacious plot you’ll have you’re very own sitting area under the gaze of the Berwyn Mountains. 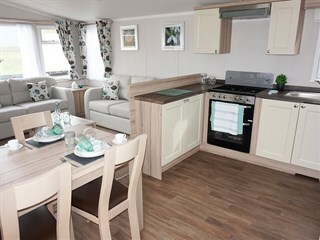 Download Parc Farm brochure here.